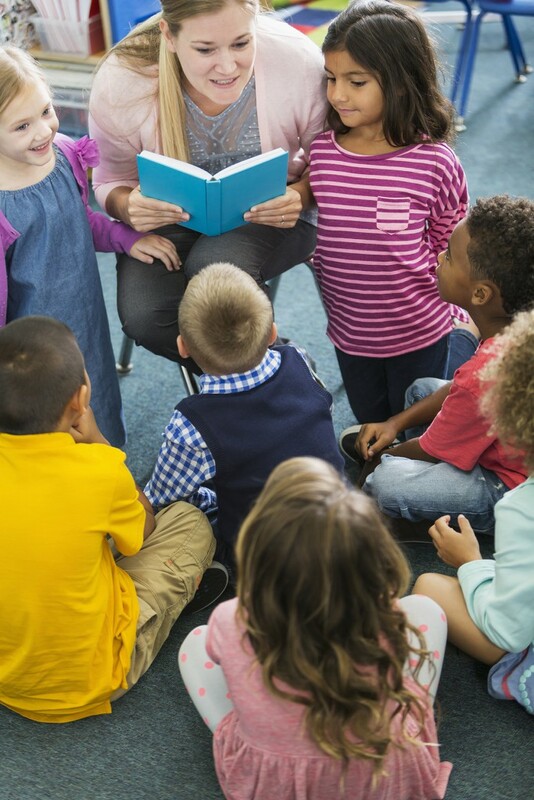 Presenting a diverse storytime means including stories and activities and featuring children and families from a variety of cultures, races and abilities. We have included picture books and activities that are reflective of and loved in our communities. 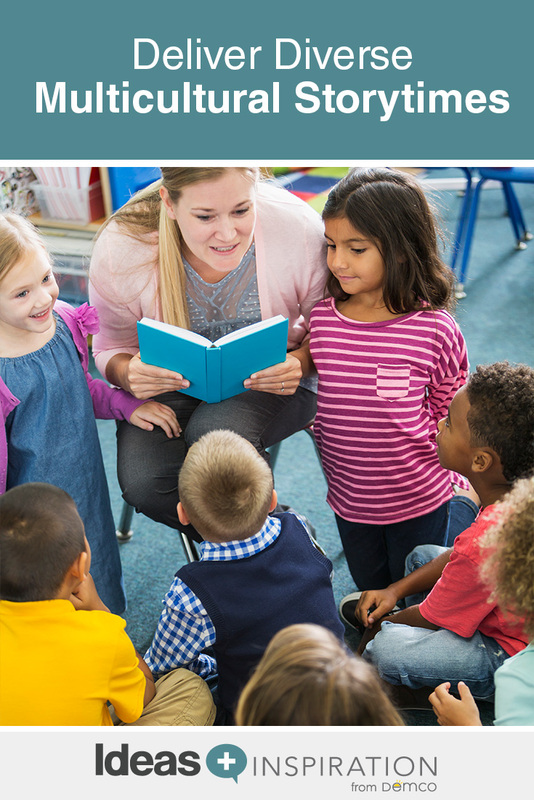 The length and number of activities may vary according to ages, so adjust the recommendations here as needed for your storytime group. The additional resources listed at the end can guide you to more songs and activities in languages other than English. Get to know your community and help participants get to know each other by beginning with a song to learn everyone’s names. If you play the ukulele, this song works well using chords C and G.
Hi, Hello and How Are You? Hi, hello and how is Suzy? How is Jack? How is Elizabeth? Hi, hello and how is Winston? How is Suzy? How is Suzy? Now that you have welcomed the group, share a song that may be familiar to many participants. Sing it in English, Spanish and other languages. Burnaby (Canada) Public Library has a video of a Filipino version. dried up all the rain. Smelling Sunshine by Constance Anderson. Begin with your most complex book, one requiring little movement and more discussion between yourself and the audience. Smelling Sunshine is an excellent choice for a picture walk, where you talk about all the things the kids can see on the pages and how they relate to their own lives. How does your family do laundry? Is it the same as or different from the families in the story? How so? You will not want to rush through the story on this one. Take your time and encourage conversation. If your group is getting antsy, stand up for a wiggle or stretch before introducing your flannel game. Create this diverse flannel hiding game from the Fun with Friends at Storytime blog, and use it with the rhyme below. Get templates for the flannel pieces on the LibrarySparks website. Poor little baby, are you still sad? Let’s lift the green blanket and see if you’re glad! Let’s lift the yellow blanket and see if you’re glad! Repeat with other colors until you reach the last baby, who is not sad! Create a variety of expressions on your baby faces for a discussion of different emotions. Does that baby look sad? No? How do you think he feels? Angry? Sure! Frustrated? Maybe so! 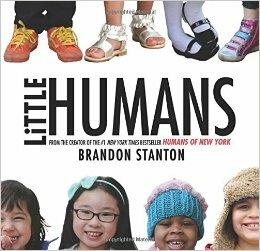 Little Humans by Brandon Stanton. Next, share Little Humans, a book with real photographs of kids being kids. Try sharing this one while standing with the group so you can imitate the actions of the children on the pages. Ask them to spread their arms wide every time you say big, hug themselves when the kids on the page hug and flex their muscles when the book talks about being tough. Diversity is not limited to the colors of our skin. Create a more inclusive environment by including songs and rhymes in sign language. Sign language is also great for all children to build fine motor skills, which will prepare them for writing later on. Watch this video demonstration from Marge Loch-Wouters to learn the signs for “Five Little Monkeys,” always a storytime hit. Next, lead the group in a rhythmic song in Spanish. Sing the song slowly the first time through, but speed up as you repeat the song until you cannot go any faster. Listen to a version of the song. 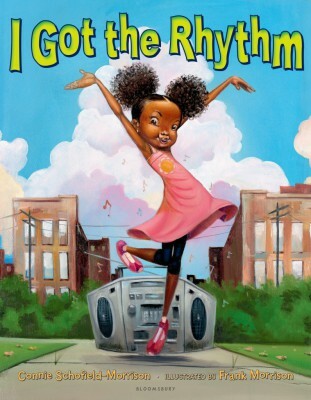 I Got the Rhythm by Connie Schofield-Morrison. Now that everyone has warmed up again, share I Got the Rhythm. We recommend you share this title standing as well in order to take full advantage of the movements mentioned. Join the star of the book, a very rhythmic young girl, as she dances through her community. While you are all still feeling the rhythm, sing “La Cucaracha,” using shakers or with families tapping out the rhythm of the song on their laps. Get the tune and lyrics here. For a challenge, speed up the chorus each time it’s repeated. To close, ask the group whether anyone would be willing to share a song or rhyme from their childhood, even (especially!) if it is in a language other than English. When you get a volunteer, ask him or her to teach the song to the group. This is a great way to learn more about your community and help families build relationships with each other and with you! After the final song, invite participants to make family portrait collages. Set out paper, markers, glue, and other items from your craft closet on tables in your storytime area. This is a great use for old magazines. Have children work with their caregivers to select, cut out, paste and draw pictures that represent their family or culture. Flower Garden by Eve Bunting. Helped by her father, a young girl prepares a flower garden as a birthday surprise for her mother. Please, Puppy, Please by Spike Lee. Two toddlers have fun with their mischievous puppy. Bee-Bim Bop! by Linda Sue Park. A child, eager for a favorite meal, helps with the shopping, food preparation, and table setting. It’s Okay to Be Different by Todd Parr. Celebrates through colorful illustrations the many ways people are different. Mice and Beans by Pam Muñoz Ryan. 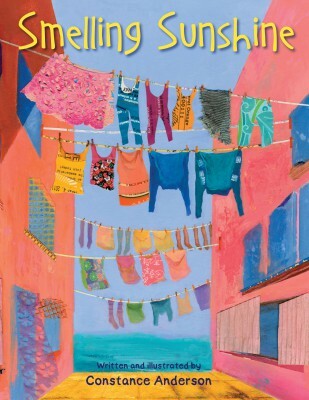 Rosa Maria spends the week getting ready for her granddaughter’s birthday party and trying to avoid attracting mice—unaware that the mice in her walls are preparing for a party of their own. My Pop Pop and Me by Irene Smalls. A young boy who loves to sniff the lemon whiff and to clink the dishes in the sink helps his Pop Pop bake a cake. Jazz Baby by Lisa Wheeler. Baby and his family make some jazzy music before bedtime. How Do Dinosaurs Say Goodnight? (and other How Do Dinosaurs … books) by Jane Yolen. Mother and child ponder the different ways a dinosaur can say goodnight, from slamming his tail and pouting to giving a big hug and kiss. Burnaby Public Library. Embracing Diversity: Songs and Rhymes in 15 Languages. Mama Lisa’s World: International Music and Culture. Reading Rockets. Reading Tips for Parents (in 11 Languages). Washington County Cooperative Library Services. Diversión con juegos de mano. Kendra is the Youth & Family Services Coordinator for Timberland Regional Library in Washington State. She is a Joint Chief for Storytime Underground and creator of Storytime University. She blogs all things early literacy and beyond at Read Sing Play. Cory is the Librarian at Post Oak School in Houston, Texas. She created Guerrilla Storytime and is a co-creator and Joint Chief for Storytime Underground. Previous Children’s Activity Calendar: August 2016	Next Are You Reaching Library Customers Where They Are?